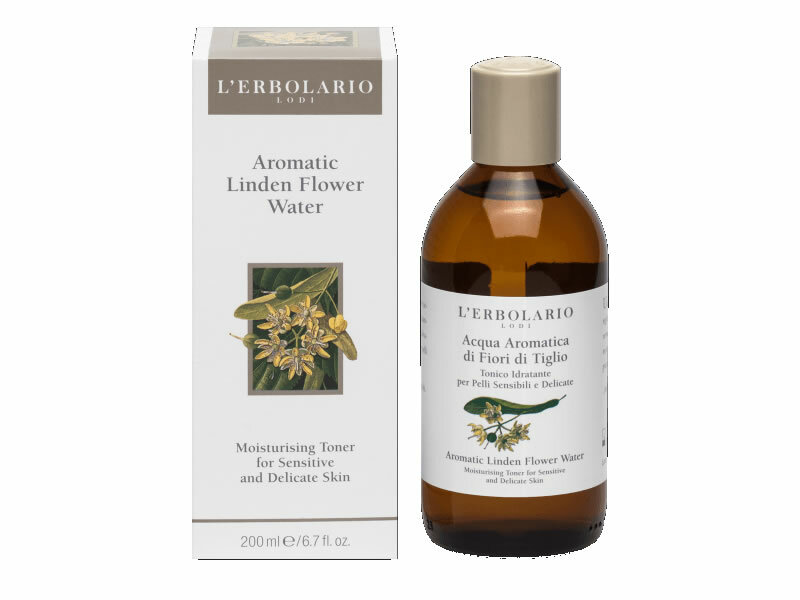 Aromatic Linden Flower Water, strictly alcohol-free and very gentle, provides an appreciable moisturising and refreshing action, precious for sensitive skin. Used in the morning and at night on the face, neck and low neck line after make-up remover, it moisturises, tones and provides an instant, pleasant sensation of freshness. Particularly suited for delicate and sensitive skin.